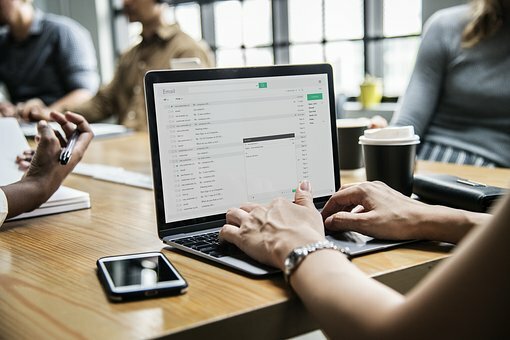 Unhappy with results – what are my options? Hi, I received my leaving cert results and dont think my points will get me any of my CAO choices. What are my options? Firstly congratulations on completing your leaving cert! if results were not as high as hoped there are plenty of options, some of these are outlined below..
Students can appeal exam results if they feel they have not gotten a fair grade. The appeal must be received before 4th September and you will need to contact your school as it will have the appeal form. Just bear in mind the grade can be revised downward as well as upward! Several colleges offering engineering courses offer a second chance maths exam for those that have lost out due to poor maths grade. Most of these colleges also offer intensive preparatory courses leading to these exams. Students who pass this exam will have satisfied this requirement and provided they have adequate points will receive an offer in round 2. If college courses remain unfilled after all offers are made and the waiting list of applicants meeting minimum entry requirements has run out, the remaining vacancies will then be advertised. This vacant place list becomes available after round 2 offers have been made and is displayed on CAO website. Post Leaving Certificate courses offer a viable alternative to repeating the leaving cert. The courses are available in schools, VEC's and private colleges around the country. Once completed the course can then be used as a stepping stone onto CAO study, provided grades are good enough. 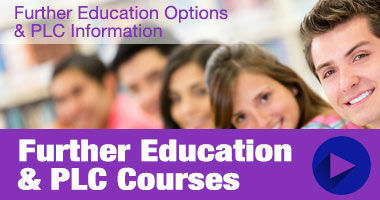 See education.ie and plccourses.ie for more information on plc colleges. Certificates, Diplomas and Degrees are available through private colleges. However bear in mind that this can be a more expensive route to take with limitations on funding such as student grants or research funding. Many students who repeat their leaving cert proclaim this as one of their best decisions. Usually for this year class sizes will be smaller (if numbers allow) and the experience of the year before tends to stand in good stead as repeat students realise more the importance of study and will usually strengthen areas where they may have failed previously and consequently see improved results. It is also a chance to review possible CAO options and change these if desired. Also if you are repeating maybe you should consider applying to the UCAS system in the UK also to ensure you're not left with the same dilemma next year.